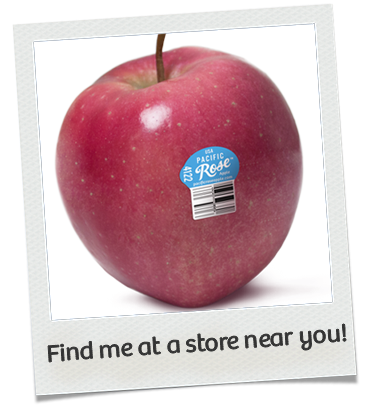 In North America Pacific Rose™ apples are marketed to your local retailer by The Oppenheimer Group (Oppy). Can’t find them in your local store? Be sure to talk to your produce manager about bringing them in. For more information on Pacific Rose™ please contact us at pacrose@oppy.com or by phone at 1-888-321-6779. © 2014 The Oppenheimer Group Pacific Rose™ is the trademark name for Sciros apples.